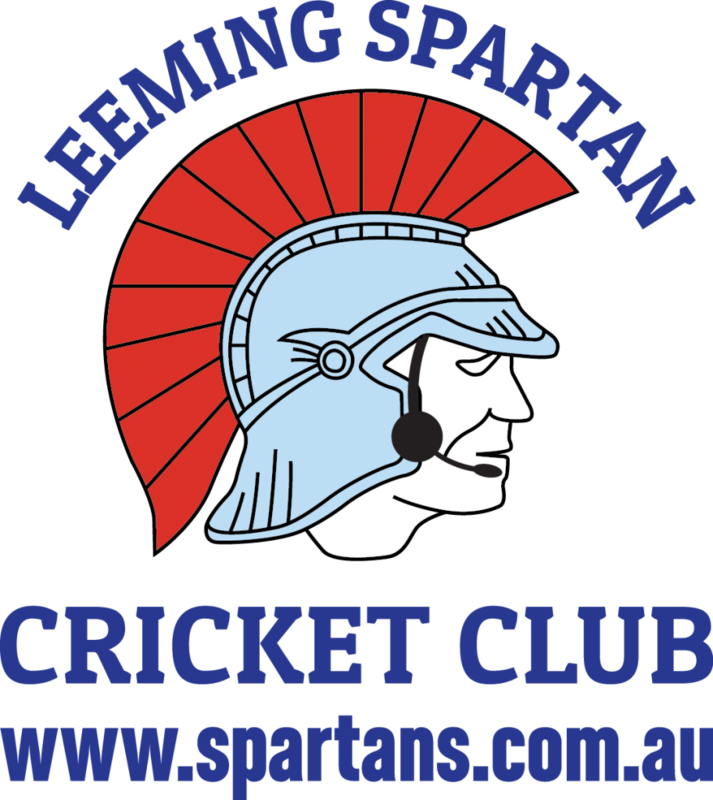 We are the Leeming Spartan Cricket Club, one of the oldest and most successful cricket clubs in the state of Western Australia! The Club has a proud history dating back to January 1918, and now, with the 2016/17 season quickly approaching, so too does our 100th anniversary! In fact, since our foundation in 1918, the Leeming Spartan Cricket Club has compiled an extensive history, having accumulated a record 53 premierships in the process. Now, in 2016/17, we enter our 98th and 99th years respectively, continuing to set the benchmark for sporting clubs in Western Australia, and we would love for you to become an integral part of our future, etching your own place in our unparalleled history. 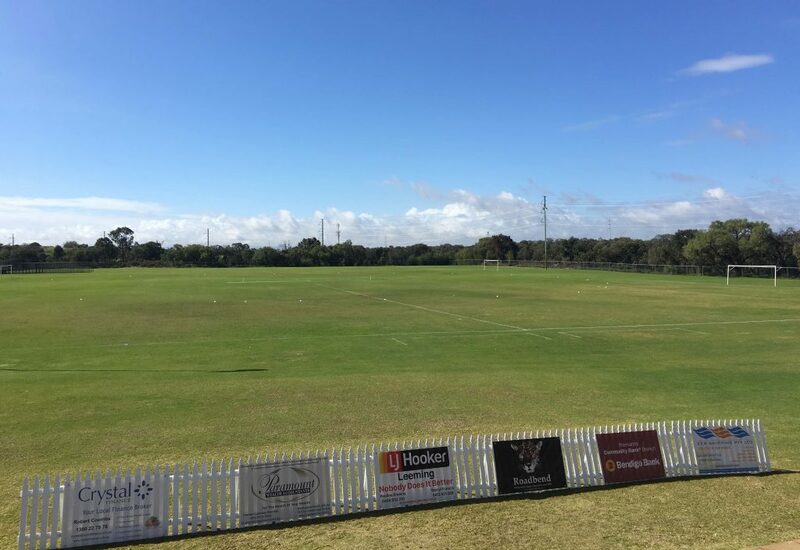 We enjoy multi-million dollar facilities at our headquarters on John Connell Reserve in Leeming, Western Australia, which includes our newly built clubhouse, change-rooms, practice nets, entertainment facilities, and a state of the art kitchen. Furthermore, we also hold home grounds at the nearby Trevor Gribble Reserve, Burrendah Oval, and Peter Ellis Reserve. Our rapid expansion has had a profoundly positive effect on our members, making the Leeming Spartan Cricket Club the first choice, and the most welcoming club for new members and sponsors! We have sides in the top three grades of our competition, the South Metropolitan Cricket Association, an association that currently comprises more than 25 other clubs, and we regularly challenge for titles in each of these divisions. In addition, we have a further five sides playing in both two-day and one-day (40 over) competitions, meaning that there is certainly a place for all players, ages, and skill levels. The Leeming Spartan Cricket Club offers everyone a chance to play Australia’s most popular sport, and with over 150 registered members, we show no signs of slowing down! Further to the on-field enjoyment, our members and sponsors (both old and new alike) continually develop lifelong friendships, a camaraderie that is unrivalled by any sporting organisation in Western Australia. With a focus on both our professionalism and social efforts, the Leeming Spartan Cricket Club is the perfect place to play sport and have an incredible time in the process. 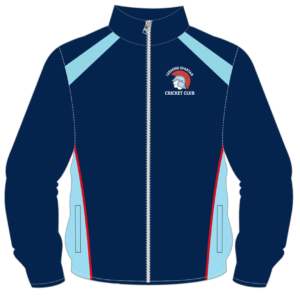 Through regular functions and events, both inside and outside the Club, there is an extensive opportunity to become involved as a member of the Spartan Army! We host regular inter-club matches such as our annual WinterT20 Series, which helps provide members with an informal and highly enjoyable way of playing cricket. Of course, we’re always open to ideas and suggestions about furthering our already extensive social calendar, so please feel free to let us know! We boast weekly Tuesday, Thursday, and Saturday night entertainment following training and matches at our clubhouse, with large dinners available, cheap drinks, music, live sport, hilarious presentations, and more! It truly is the perfect night out and doesn’t cost an arm and a leg! You don’t even need to be a member of the Club to join in! In addition to our regular season entertainment, we have frequent social events and everyone is invited! From free dinners (our ‘Spartan Tea’), presentation evenings, raffle nights, Country Week, Nationals Week, the Association Windup, the Read/Waterer Medal Count, Sponsor Days, Past Player Days, Life Member functions, and of course the highlight of our year, the Spartan Windup, meaning there is little doubt that we are highly active during the whole year – not just the season! The view from our clubhouse at John Connell Reserve. We also provide excellent exposure opportunities for all of our sponsors! Click here to learn more! In addition, we host frequent “Spartan Saturday Nights” – massive functions at our clubhouse where our members, sponsors, friends, and more are all invited to attend a great night of entertainment. From bucks parties and birthdays, to engagement parties, fundraisers, windups, and beyond – the Leeming Spartan Cricket Club is always open for enjoyment! We’re also one of the state’s oldest sporting clubs! 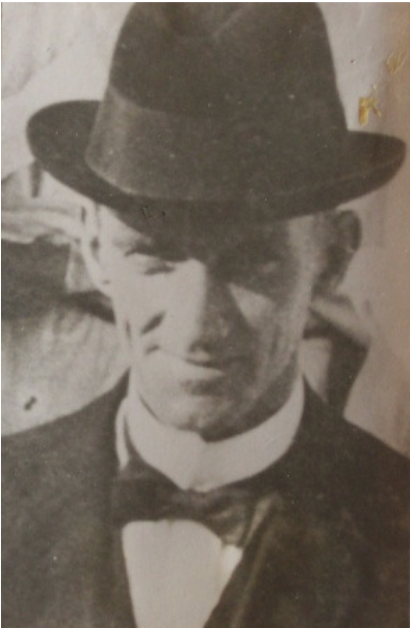 Founded by the Reverend WR Hibbert (pictured left) in Fremantle, Western Australia, as an attempt to reintegrate those returning from the First World War back into the community, the Spartan Cricket Club (as we were then known) played their first season in December of 1918. A series of memorable victories saw us just miss out on the premiership in our inaugural year, but we didn’t have to wait long – our first premiership came in 1922-23 in the now defunct Churches Cricket Association. We withdrew from the league in 1929 to join the Fremantle & Districts Mercantile Cricket Association – the largest at the time – where we would compete until 1996, highlighted at the close by a famous First Grade premiership in 1992. We now find ourselves in the South Metropolitan Cricket Association with a record number of teams, members, and sponsors, entering yet another new era with renewed enthusiasm! We’ve always had a hugely dedicated Committee – you don’t reach 100 without one. 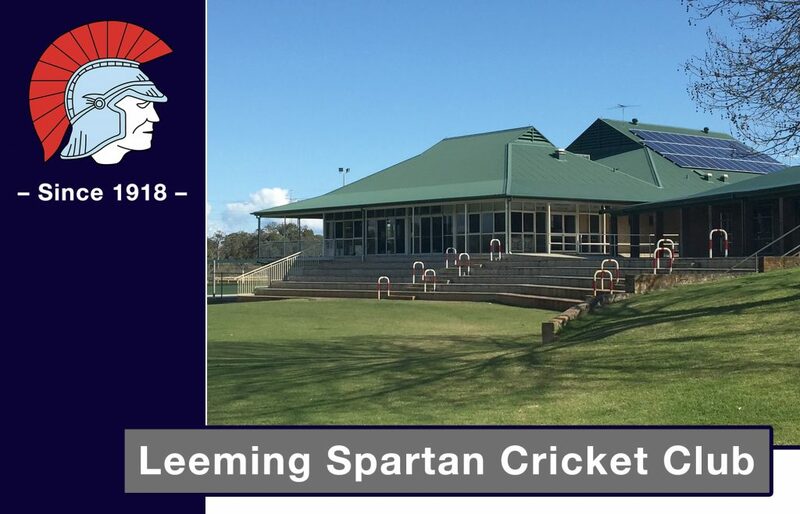 The Leeming Spartan Cricket Club continues to set an incredibly high standard both on and off the field, and the efforts of our extremely hands-on Committee means we are always pushing ourselves to new levels. Our Committee are pivotal in furthering our success, organising functions, implementing new features (such as this new website! ), and making the Leeming Spartan Cricket Club the number one place to be. Furthermore, the five-decade-long efforts of club stalwarts Graeme Ashley and Brian Waterer have been influential in all aspects of the Club, and our incredible in-depth records and historical data are unmatched. Now under our President Peter Coombs, we look to further the history and success of the Leeming Spartan Cricket Club. To put it simply, there is no other sporting organisation like the Leeming Spartan Cricket Club – we are the benchmark. And, we encourage you to join in on the fun, because after all, we’re the experts with near on 100 years experience! Click Here To Contact The Leeming Spartan Cricket Club!